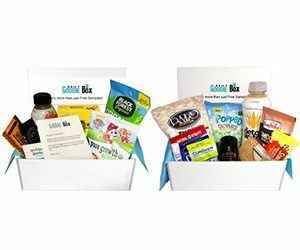 Want some box filled with many freebies? Simply follow the instructions from their website to get your free goodie box. « SmartStyle Holiday Instant Win Game!